The last convertible model introduced by Buick was the Retta and it was 25 years ago. Nowadays, the carmaker has introduced a new convertible model –Cascada, which was officially presented at the auto show in Detroit. Inside, the car has the 2+2 design, premium materials of trim and surely, all standard Buick’s equipment. The latest cabrio is equipped with the 1.6-liter four-cylinder engine, which produces the output of 200 horsepower and the torque of 206 lb-ft. The powertrain works with the six-speed automatic gearbox. The novelty is expected to come on the market the following year. The automaker has not announced prices, but we guess the car will be affordable enough. 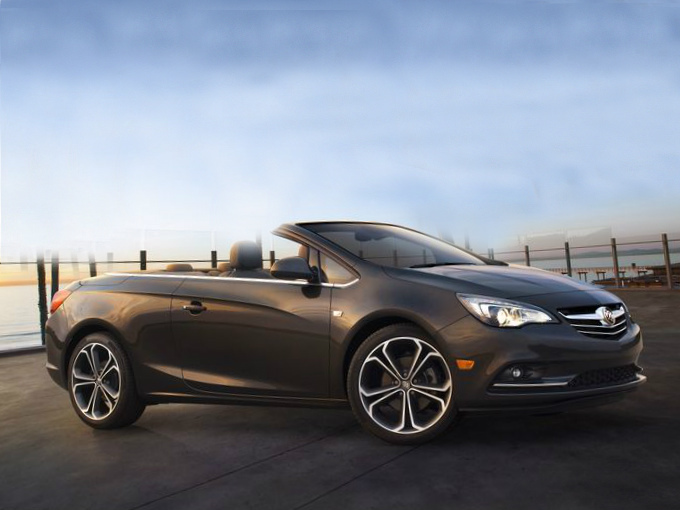 Buick reveals 2016 Cascada convertible for U.S.